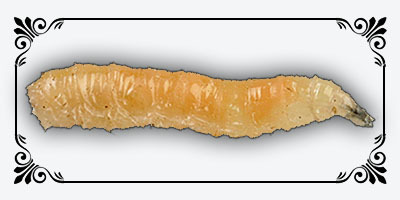 Michel bait presents its range of maggots. 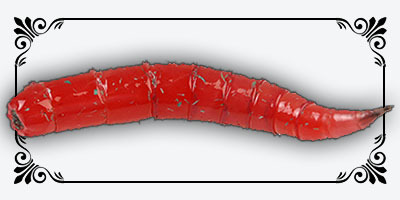 Find the French maggot, the pinki the fise the gozzer and our exclusive Beluga Wide variety of shapes and colors are available. 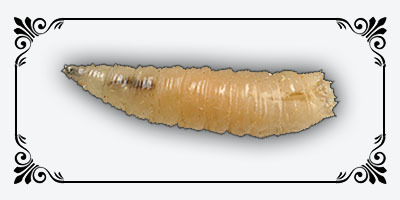 The maggot Phormia Terrae Novae. The beluga is exclusive “Michel Baits”. 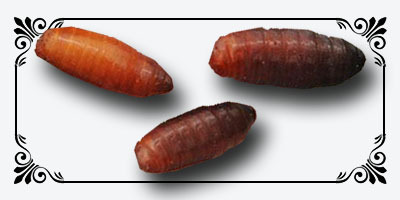 Called pupa or caster, it comes from the larva of gozzer. 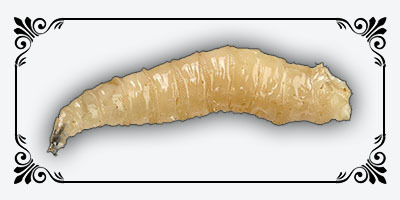 The Mifises: Issue of larvae of Diptera. 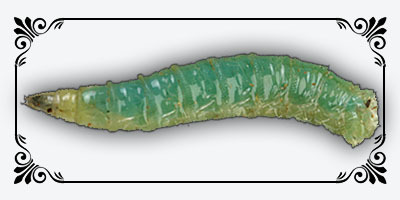 The gozzer is the specialty of Michel baits. Comes from the fly (the lucia caesar).